When people ask Maggie Smith what she does for a living, the central Ohio native calls herself a writer. While raising a 2-year-old son and a 6-year-old daughter with husband Jason Beehler in Bexley, Smith also writes stories and poems for children’s textbooks. 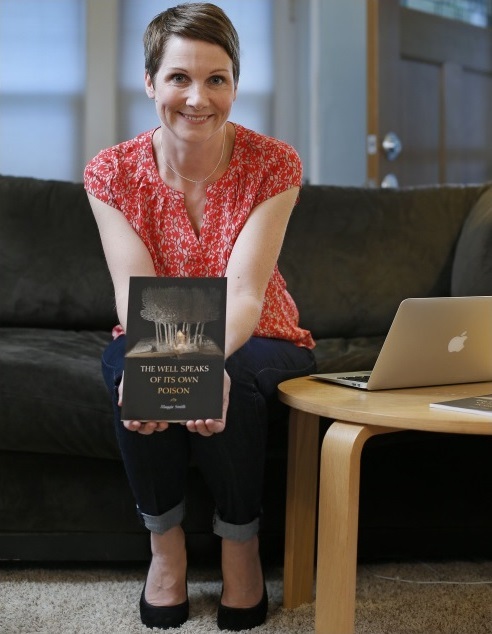 The 38-year-old — who will appear Wednesday on the Thurber House lawn to read from her latest book of poems, The Well Speaks of Its Own Poison (Tupelo, 65 pages, $16.95) — spoke recently about her pursuits.